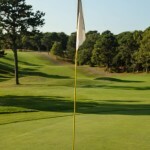 Dennis Highlands is open for play. Please remember that 2018 memberships have expired. You must renew your membership (if you haven’t already) prior to being able to make a tee time or playing. Happy Spring! 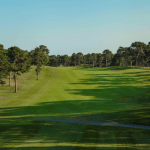 Member Open 2019! 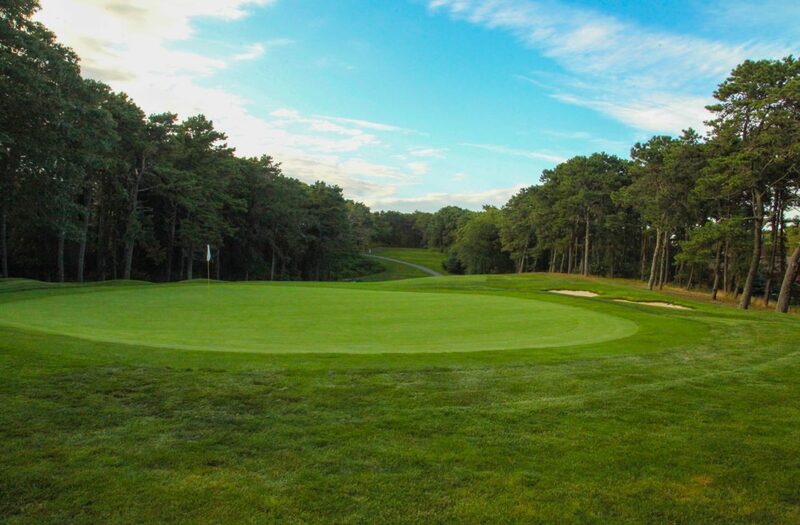 Sign ups now being taken for the 2019 Member Open at Dennis Highlands on April 28th! Come join us for this exciting tournament. Two eighteen hole public courses, Highlands and Pines, located in Dennis. 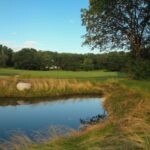 Download App for rates, tee times, hole yardage, and more! 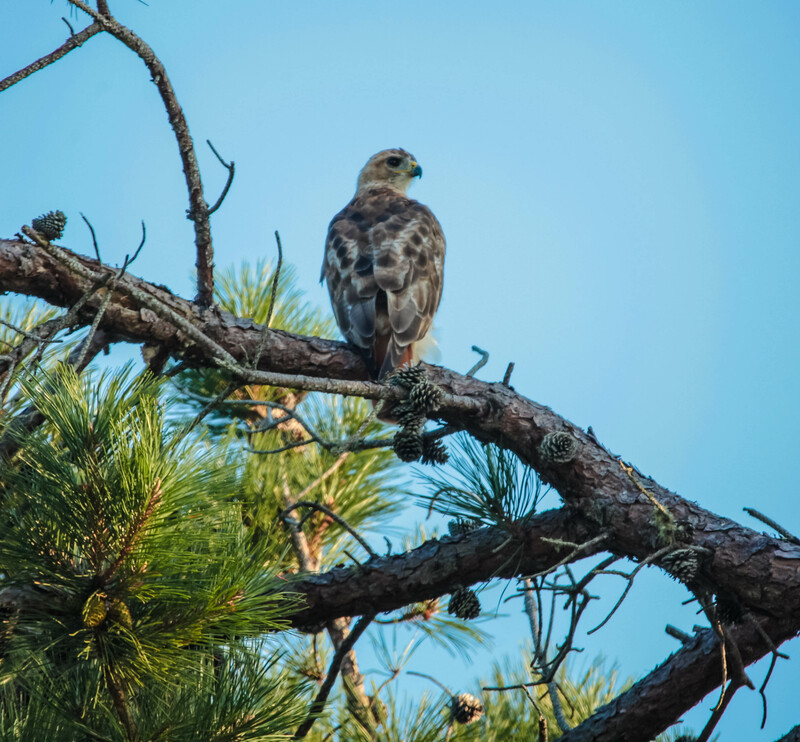 DENNIS IS THE “PLACE TO GO” TO ENJOY THE BEST OF WHAT CAPE COD HAS TO OFFER. 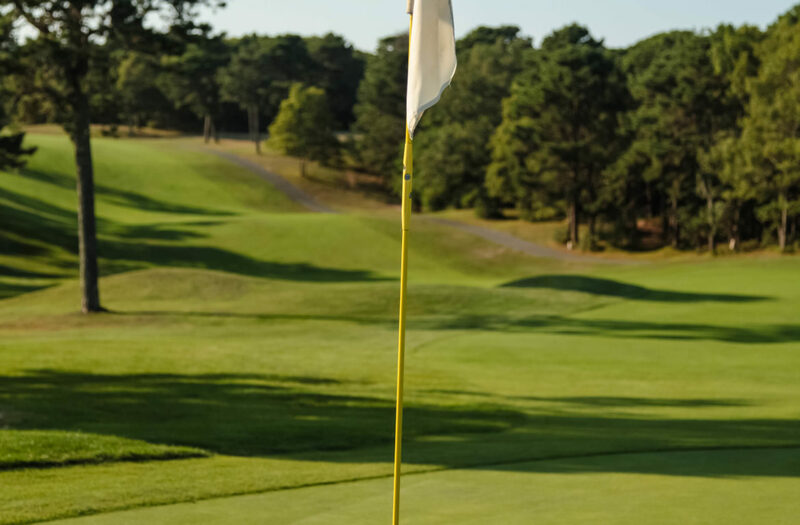 BOASTING WORLD CLASS BEACHES, THEATER, DINING AND TWO OF THE FINEST PUBLIC GOLF COURSES ON THE CAPE, WHY WOULD YOU GO ANYWHERE ELSE? 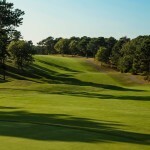 WHETHER YOU CHOOSE TO PLAY DENNIS HIGHLANDS OR DENNIS PINES, YOU ARE IN FOR A DELIGHTFUL DAY ON THE LINKS. 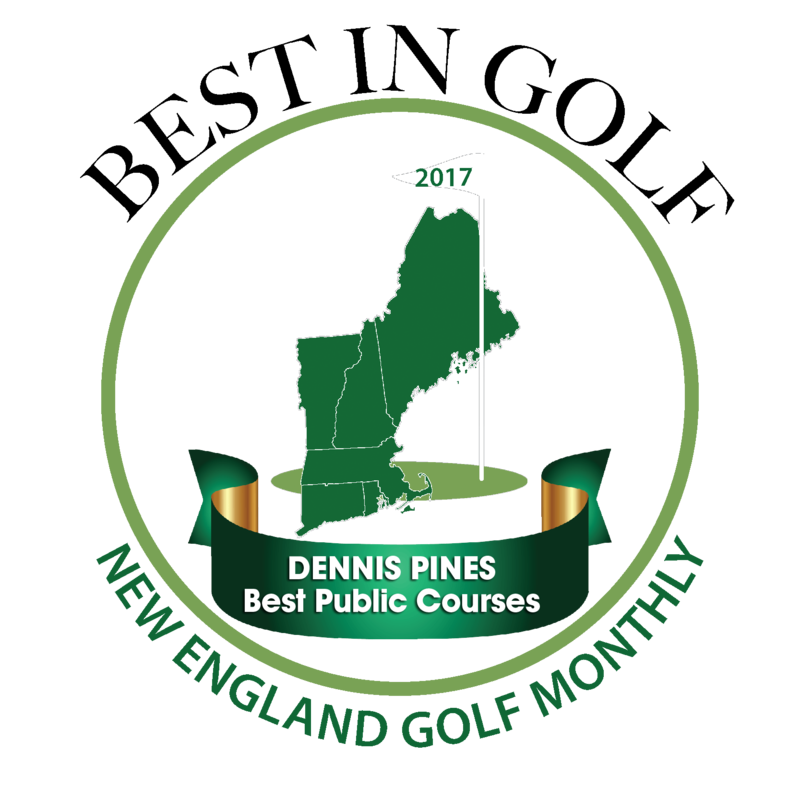 The Dennis Highlands and Dennis Pines Pro Shops are open year round. Click here for hours of operation throughout the year. 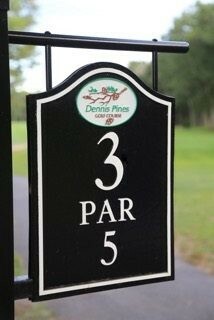 Dennis Golf is proud to partner with John Boniface for all your instruction needs. Click here to read more! Introducing the Dennis Golf App for iPhone and Android! Try it now to see all the great features you can use to aid your game. 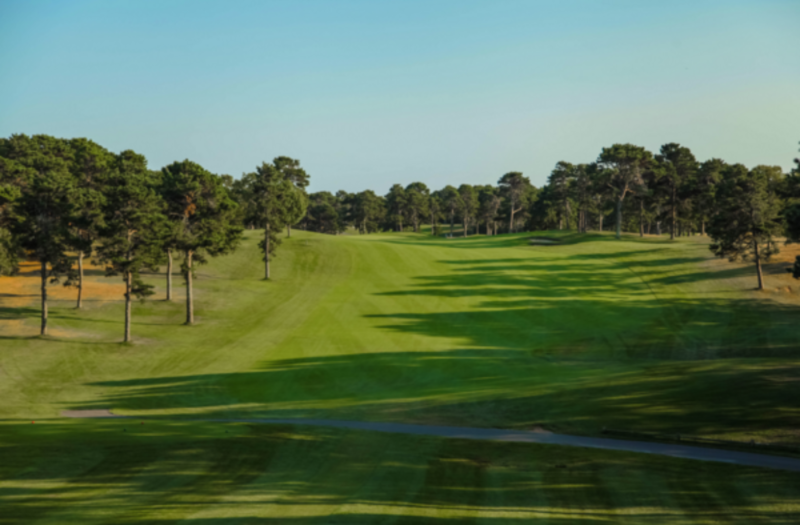 Scheduling a tee time couldn’t be any easier! What’s the weather going to be like? Find out now! Book a time quickly over the phone! Stay in the know of what’s happening on our courses! Our rates are affordable and highly competitive! Keep track of your scores on the course! 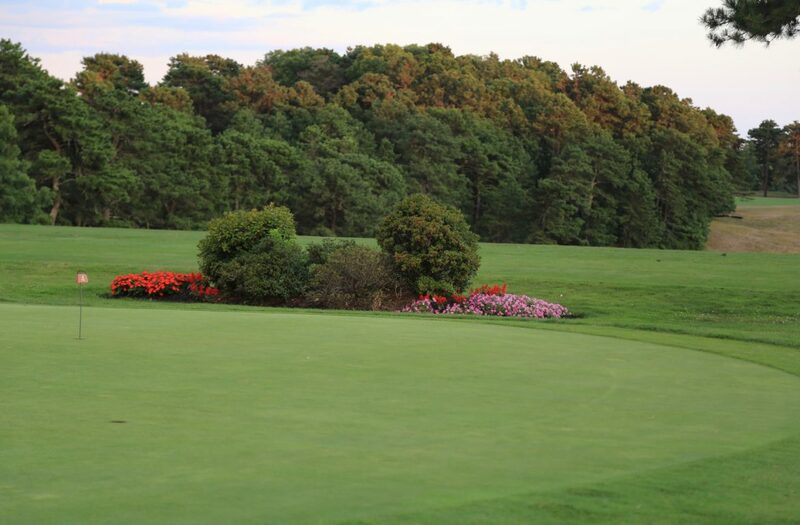 All members must make tee times as a member and use your member number when booking tee times. 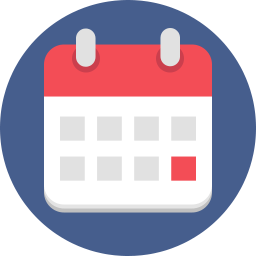 If you are playing with an equal to or greater amount of non-members, then you may book a non-member time by speaking with any of our staff. 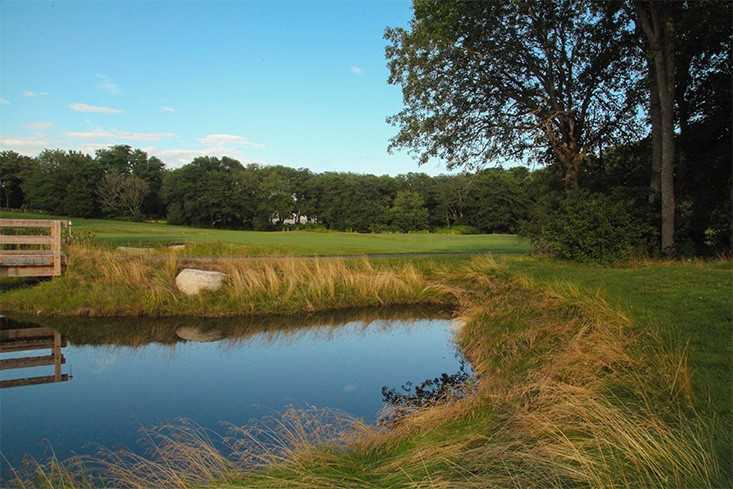 Please be aware, if the equal or greater number of guests is not adhered to, the members booking will be subject to the appropriate greens fee. This will not be applied to members using the booking mechanism after 7 p.m. the night before the day of play. 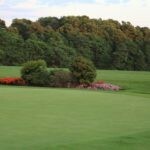 Individuals wishing to arrange for advanced Tee Times may do so by calling 8 or more days in advance. 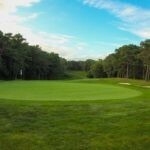 Please call 508-385-8347 and press 6 to book your tee times. Interested in Joining? Or Need to Renew? 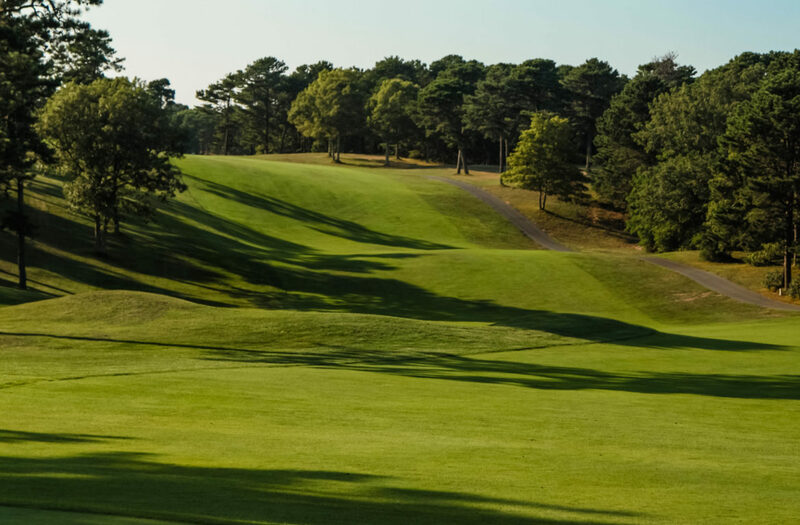 Download a copy of your application below and send it to the Dennis Golf Department, 825 Old Bass River Road, Dennis, MA 02638- or better yet, stop by and see us, Monday thru Friday, 9:00 a.m. to 3:00 p.m. at Dennis Highlands Golf Course, 825 Old Bass River Road, Dennis, MA 02638. Contact us today with any questions that you may have! second Monday of the month, unless otherwise posted.